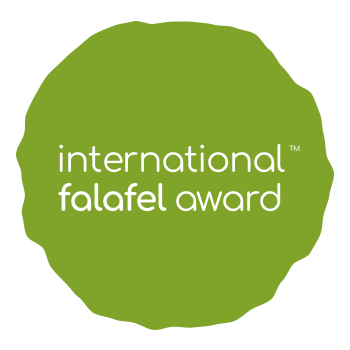 Apply for interest in competing in International Falafel Award taking place in Malmö, Sweden June 15, 2019. After the application-date ends, you will be contacted regarding an elimination-process involving in a chance to compete during the finals. All applications after this date will be denied.